11pp. 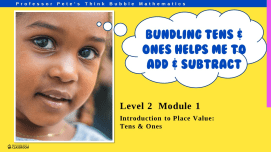 Lesson 1: Introducing the Hundreds place with bundling sticks manipulatives and with the Number Expander Gadget. 5pp. Lesson 2: Number Expander Gadget. 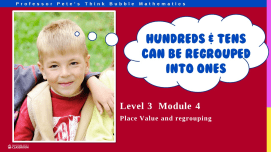 Expanded notation for Hundreds, Tens, Ones with bundling sticks and worksheets. 10pp. Lesson 3: Number Expander Gadget. 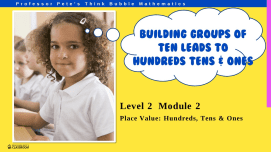 Expanded notation for Hundreds, Tens, Ones with base ten blocks and worksheets. 9pp. Lesson 4: Number Expander Gadget. 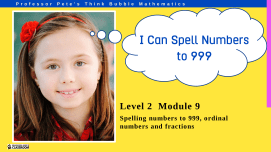 Show hundreds as 10 tens or 100 ones with bundling sticks. 6pp. Lesson 5: Number Expander Gadget. Show 482 as 48 tens 2 ones or 482 ones with bundling sticks. 10pp. Lesson 6:Number Expander Gadget. 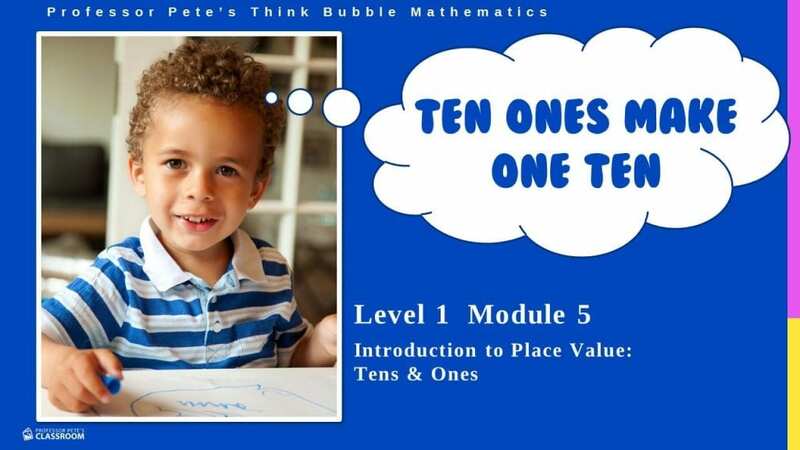 Show hundreds as 10 tens or 100 ones with base ten blocks. 7pp. Lesson 7: Using the Number Expander Gadget to show 371 as 37 tens 1 ones or 371 ones with base ten blocks.